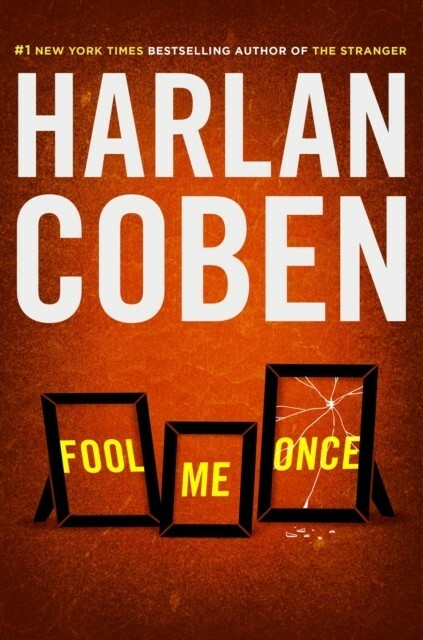 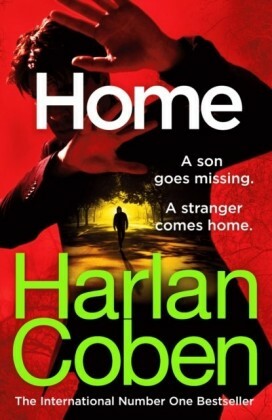 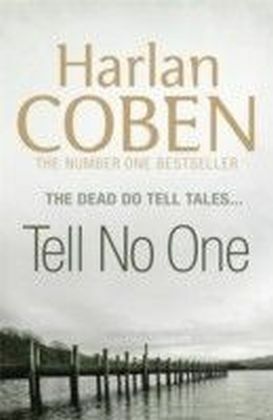 1 New York Times bestseller Harlan Coben delivers his next impossible-to-put-down thriller. 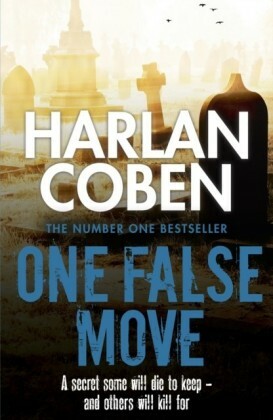 In the course of eight consecutive 1 New York Times bestsellers, millions of readers have discovered Harlan Coben's page-turning thrillers, filled with his trademark edge-of-your-seat suspense and gut-wrenching emotion. 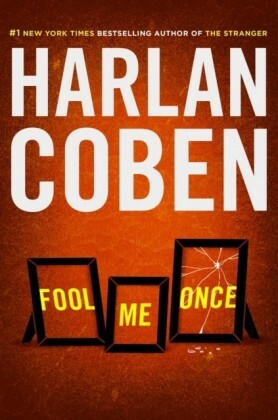 In Fool Me Once, Coben once again outdoes himself. 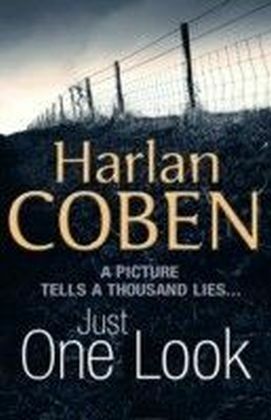 Former special ops pilot Maya, home from the war, sees an unthinkable image captured by her nanny cam while she is at work: her two-year-old daughter playing with Maya's husband, Joewho had been brutally murdered two weeks earlier. 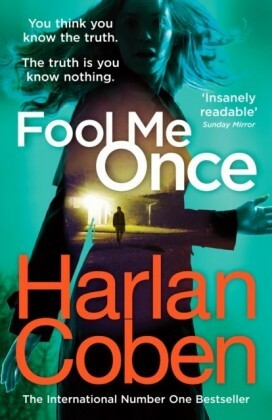 The provocative question at the heart of the mystery: Can you believe everything you see with your own eyes, even when you desperately want to? 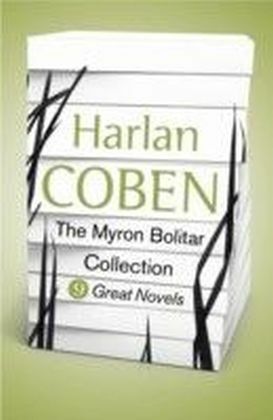 To find the answer, Maya must finally come to terms with deep secrets and deceit in her own past before she can face the unbelievable truth about her husbandand herself.